A platform for Hackers to pitch their prototypes and solutions. 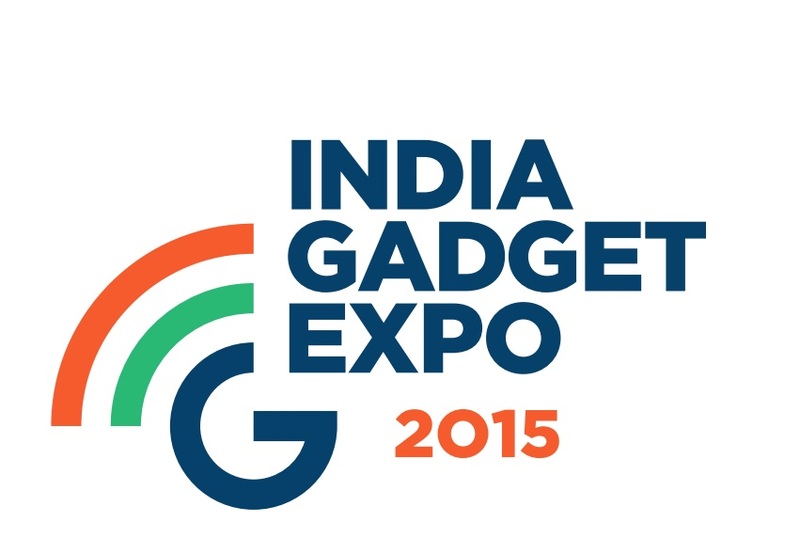 India Gadget Expo today announced the first of its kind “Hackathon Carnival” to be organised at INDIA GADGET EXPO (IGE) to be held in Hyderabad from 18th to 21st September 2015 at HITEX Convention Centre. The two day 30 hours carnival will provide a platform for hackers to pitch their prototypes and solutions to the industry leaders, investors, IT professionals and public at large. The idea of this “Hackathon Carnival” is to bring the best of hacking community across India under one event to encourage smart and innovative tech solutions. The hackathon will have participation from celebrated hackers, professionals and college graduates. Industry mentors from some of the most celebrated startups and innovators will be sharing their experiences and mentoring the participants all through the event. The hackathon is themed towards smart cities and will cover multiple aspects like health, environment, traffic and transportation, security, public grievances etc. The winners will be awarded and will be given a platform to pitch their prototypes and solutions to investors, incubation/mentoring at T-Hub. The Hackathon Carnival at IGE is being organized by UPTEC IDEALABS limited and Hackmania with active support from Hyderabadhackers.in and Hyderabad4Innovation. Speaking on the occasion, Mr. Sanjeev Kumar, India Gadget Expo said, “In the last few years the trend of hackathons has been growing and hackathons are now being considered for educational ,social purposes and creating usable software . The ‘Hackathon Carnival’ at India Gadget Expo will provide a platform for hackers to showcase their innovative prototypes and solutions to a wide audience that include both consumers and angel investors. 'e-xpress Interactive' Announces Grand Promotion of Metal Gear Bike Worth 8 Lakhs!